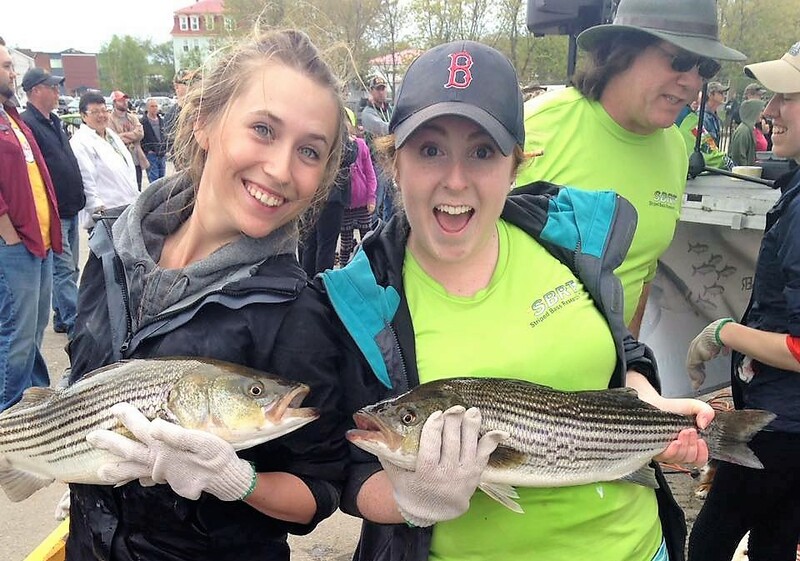 Welcome to the Striped Bass Research Team website. Here you will find information on our ongoing Striped Bass projects, useful links, resources, photos, and more! We undertake conservation research on Striped Bass and other at-risk fish species (e.g. skates, American Eel, and Gaspereau). This website was built to bring conservation efforts, research, and community together. This cooperative effort allows everyone to share their striped bass experience, help one another, and have a strong voice to conserve this majestic fish! The SBRT conducts/has conducted research on Striped Bass in the areas of population dynamics, commercial by-catch assessment, angler participation and practices, and education outreach.